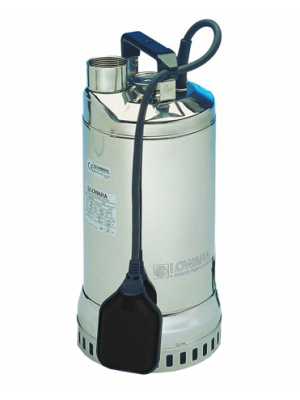 Lowara DIWA are high quality, reliable submersible pumps for clean and dirty water. Made entirely from corrosion resistant AISI 304 stainless steel with a special polyurethane internal coating for maximum resistance to abrasion. 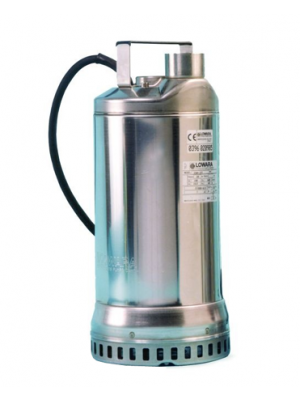 DIWA pumps are ideal for draining cellars, garages, basements, construction sites, emptying tanks and reservoirs, lawn and garden irrigation, fountains and pumping domestic wastewater (washing machines, showers, sinks etc. ).